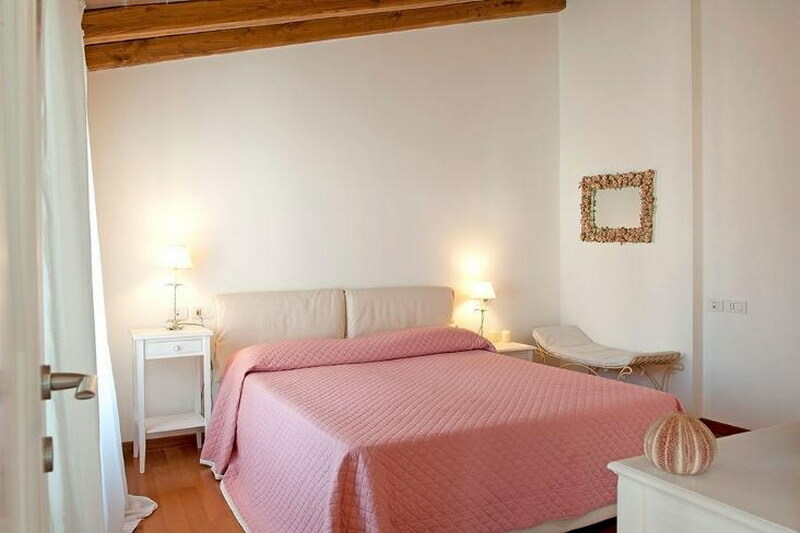 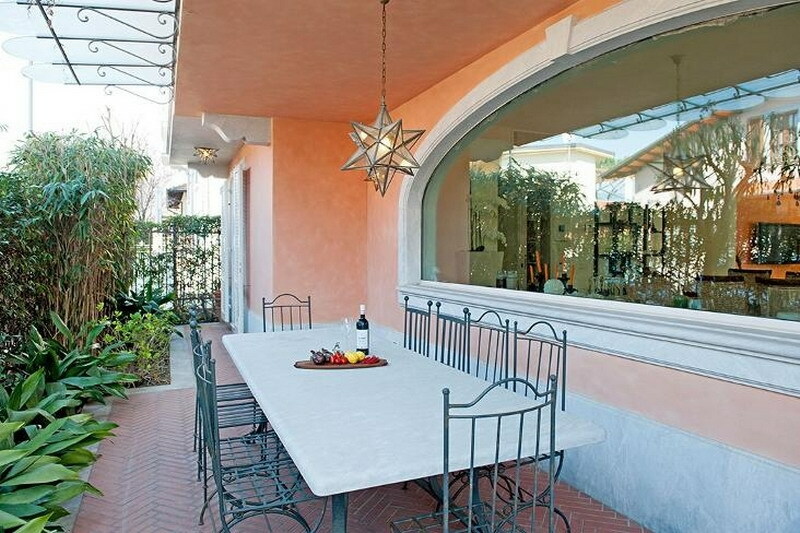 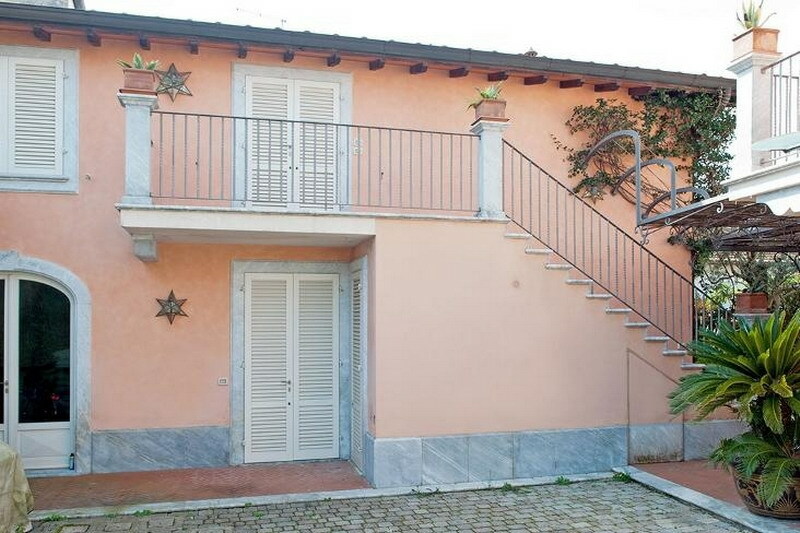 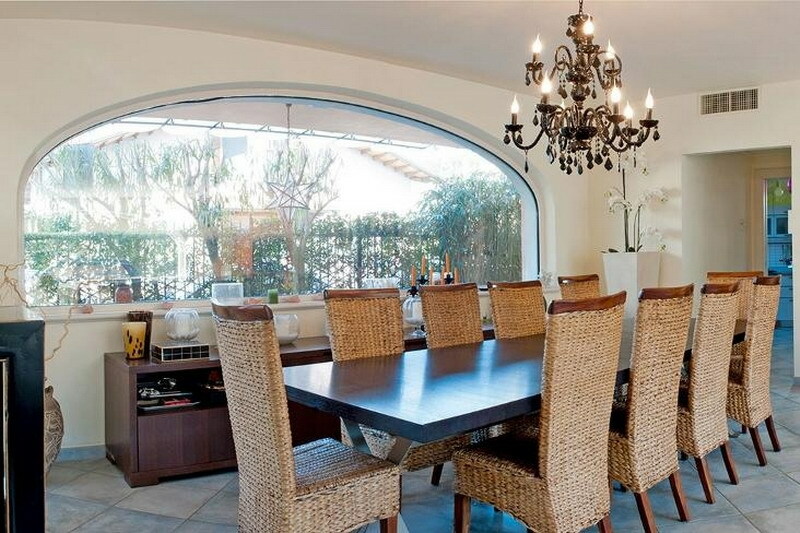 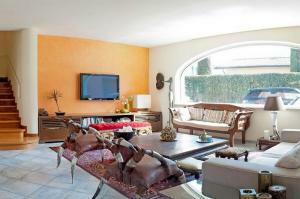 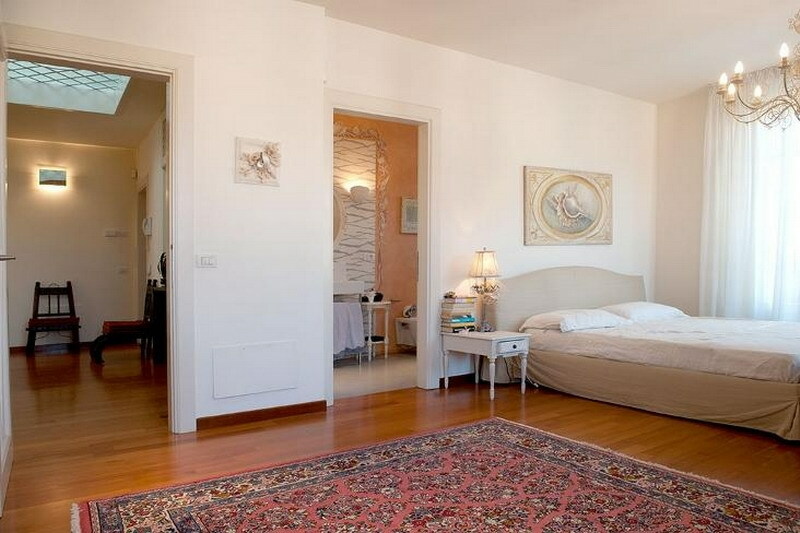 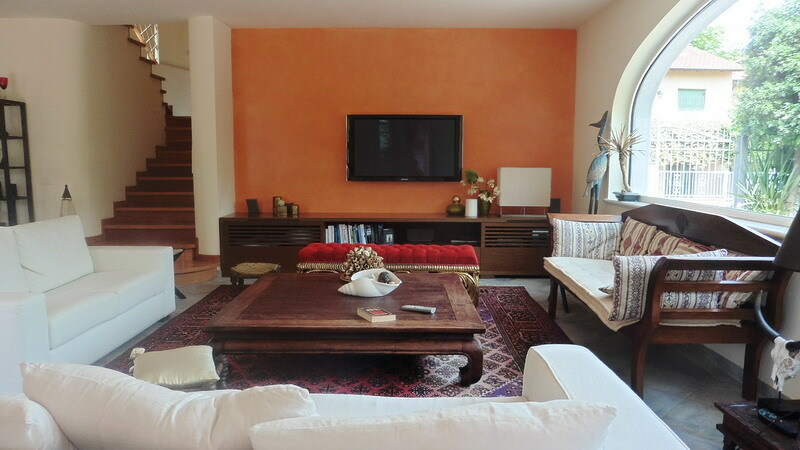 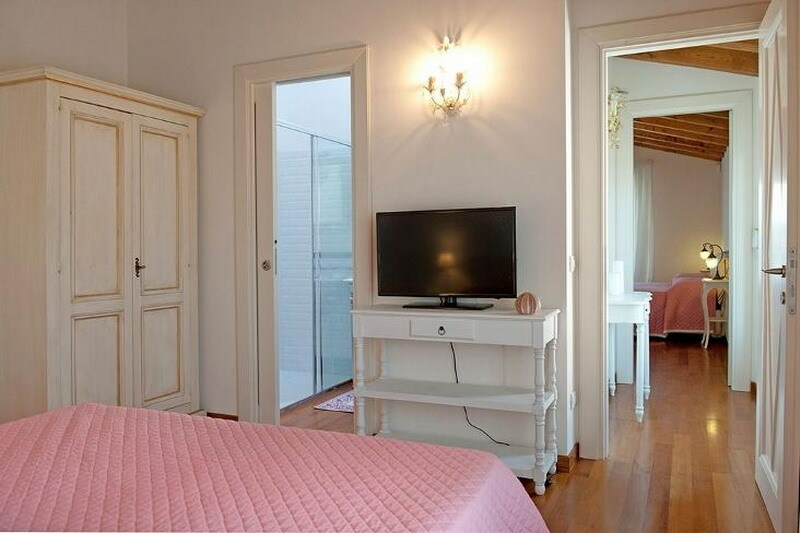 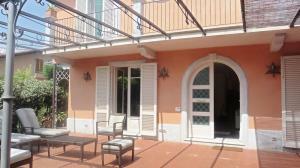 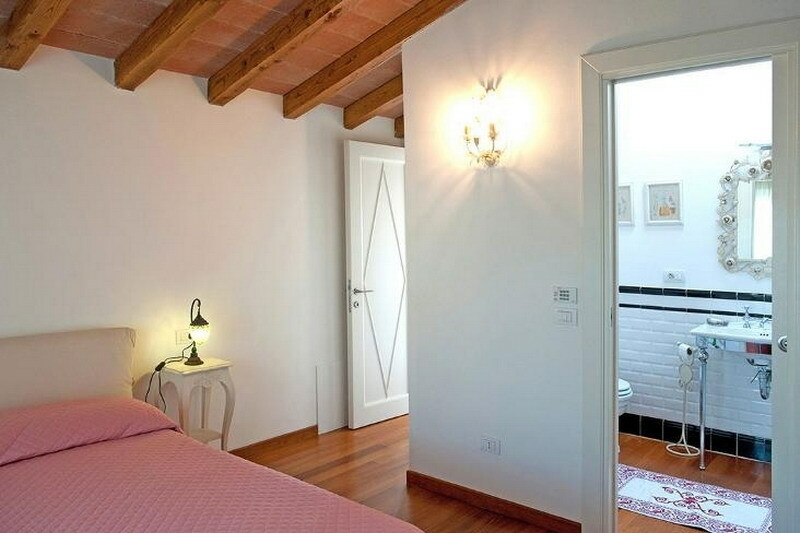 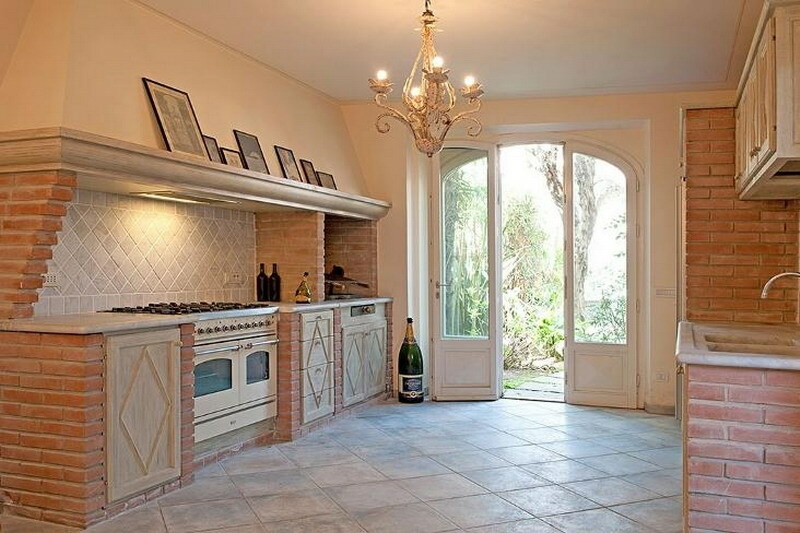 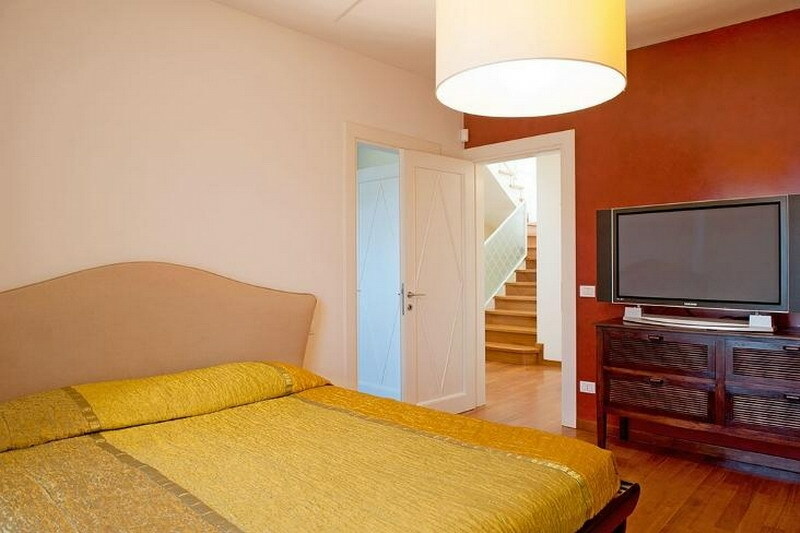 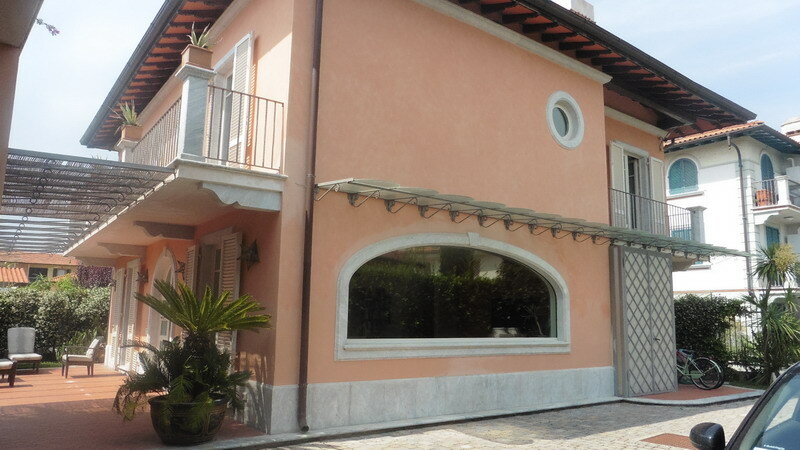 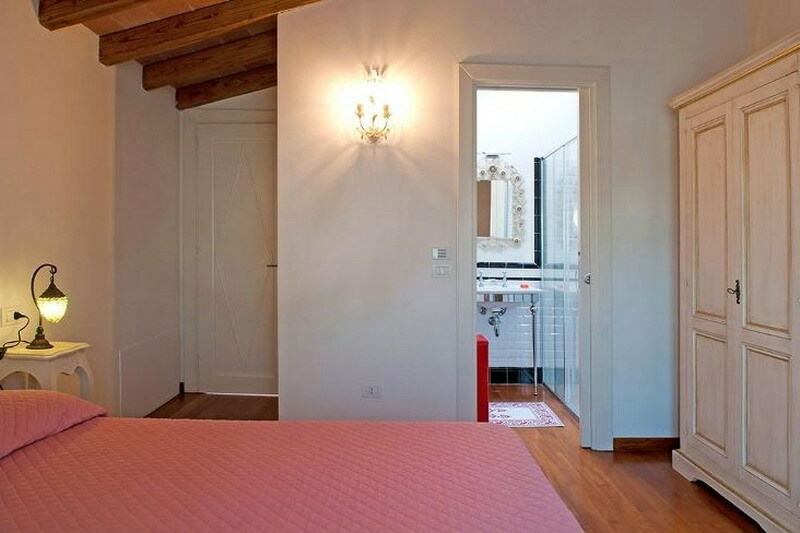 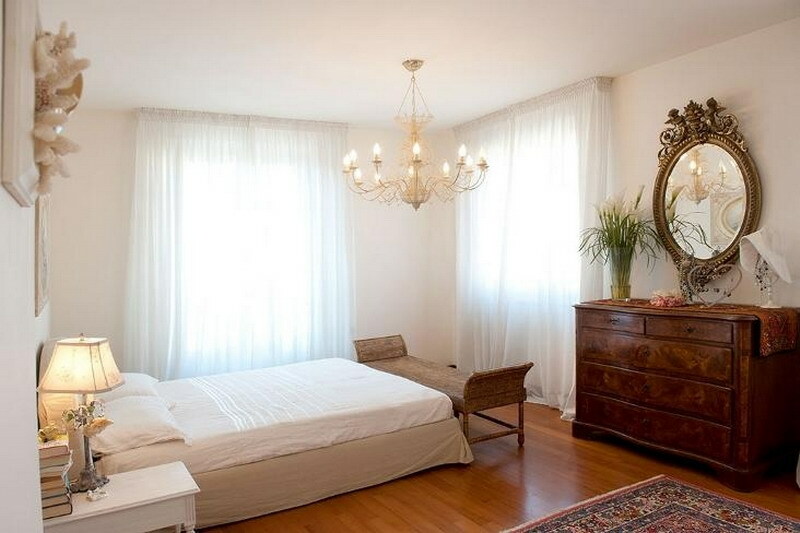 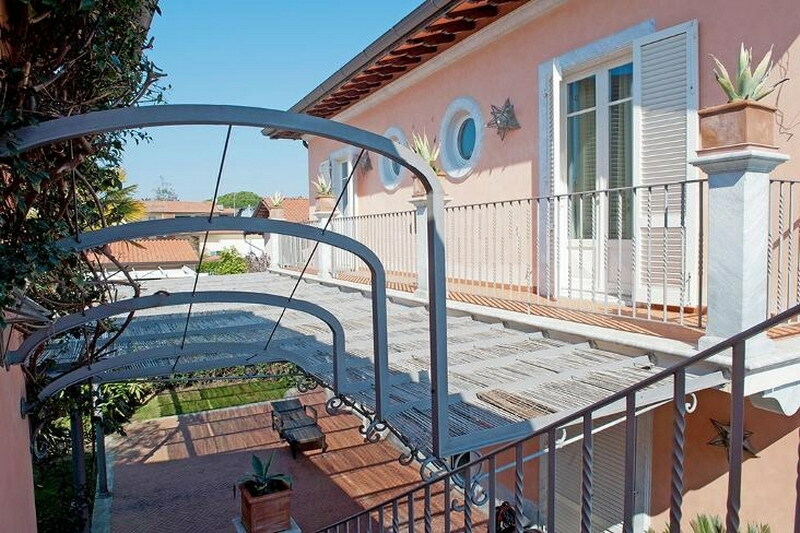 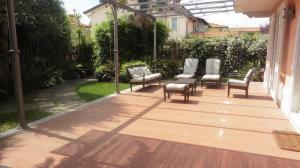 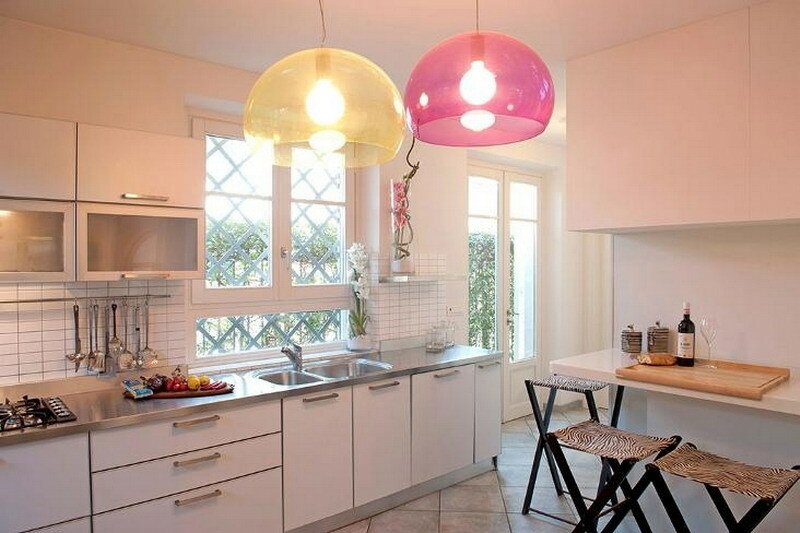 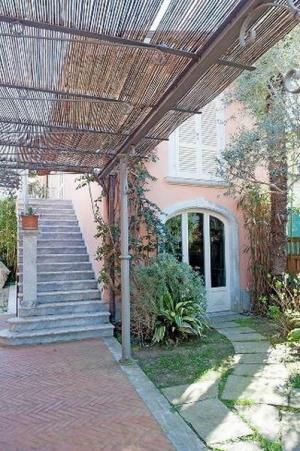 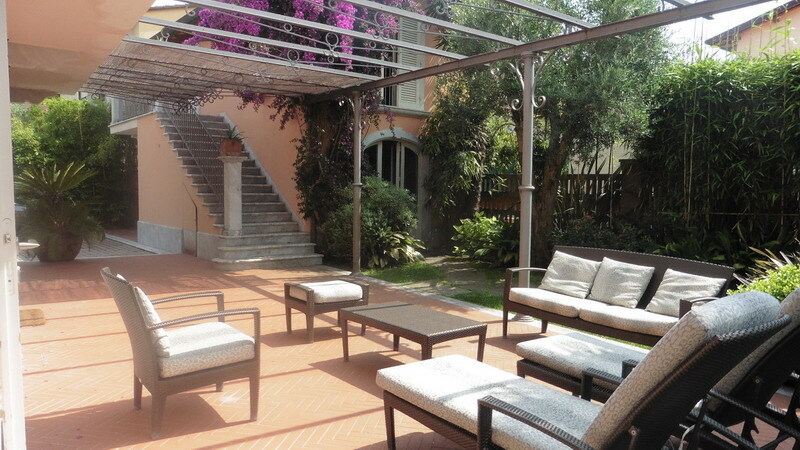 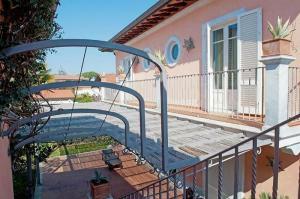 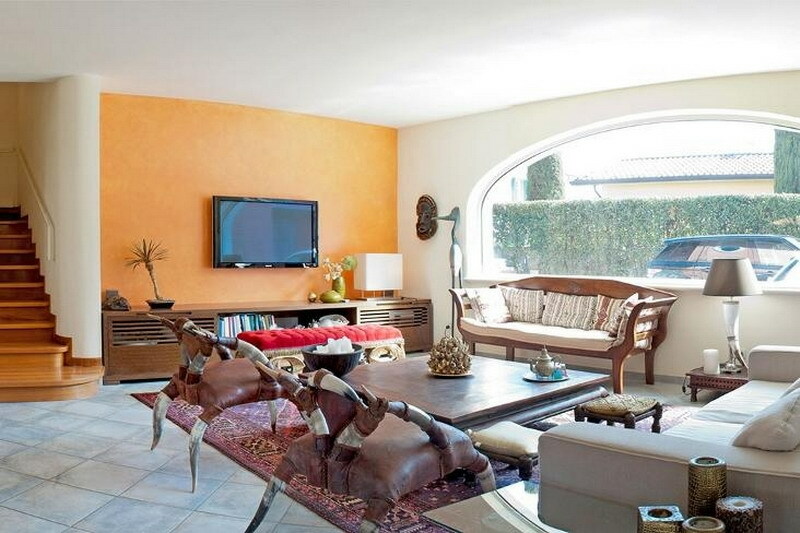 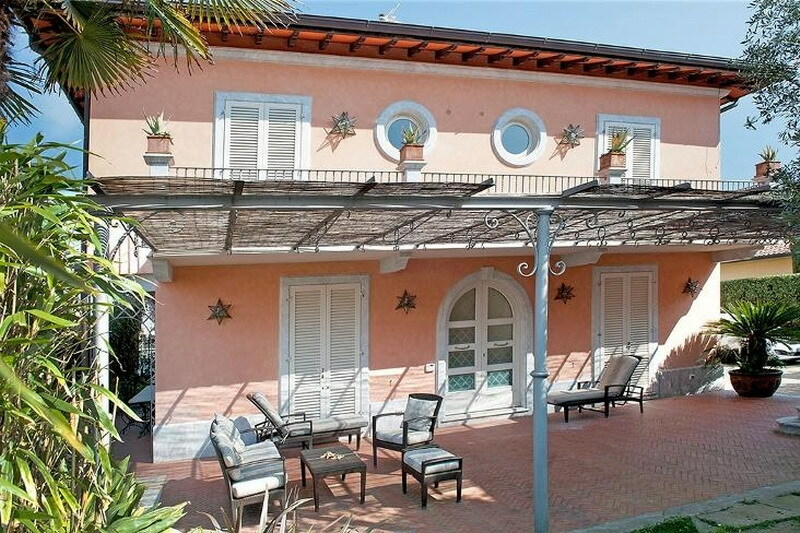 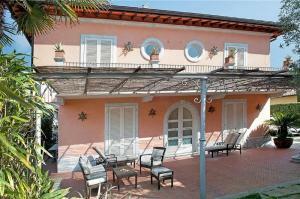 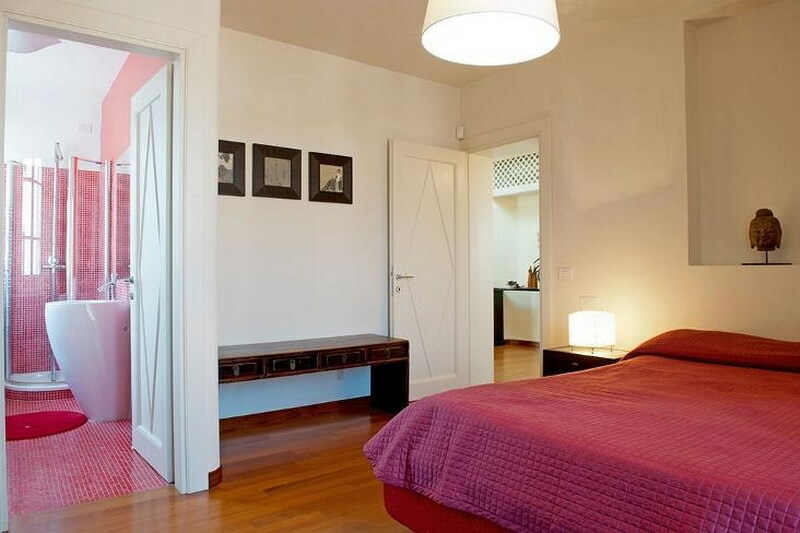 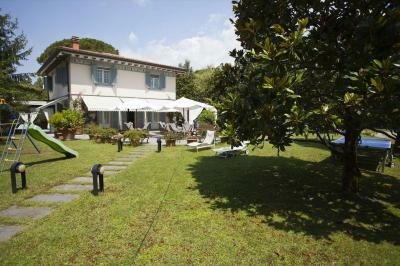 Forte dei Marmi in the historic center, detached villa with addiction, available for Summer Rental, garden and veranda to eat and stay. 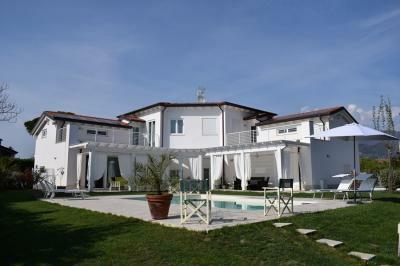 The House, built on several levels, it consists of: ground floor large living room, kitchen, bathroom, single room with en suite shower room which has an entrance from the back of the House. 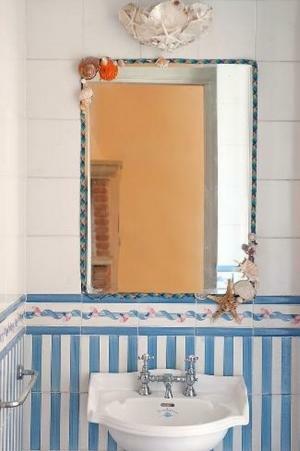 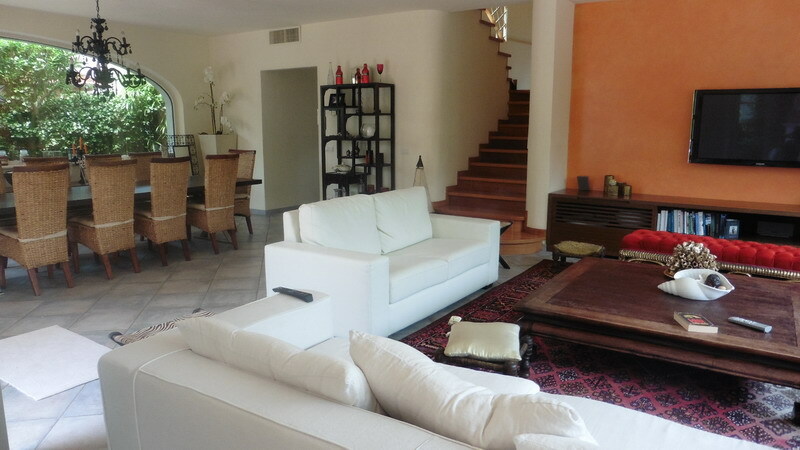 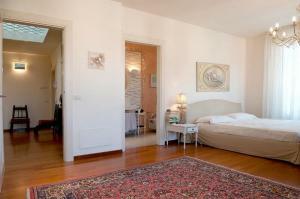 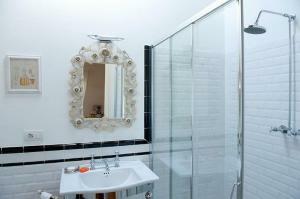 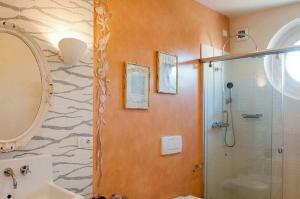 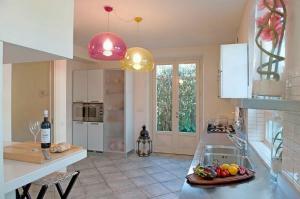 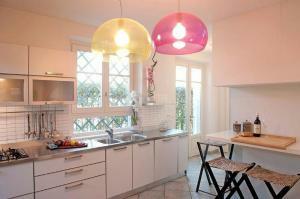 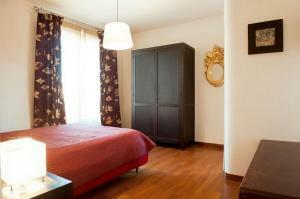 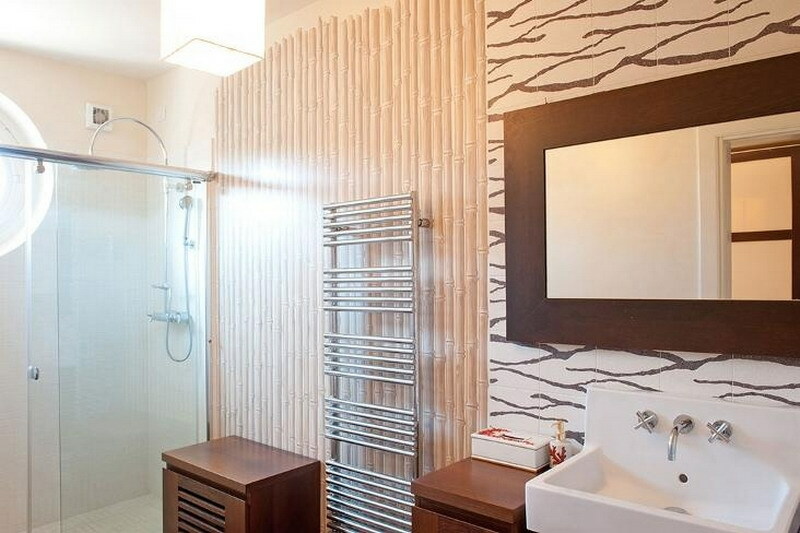 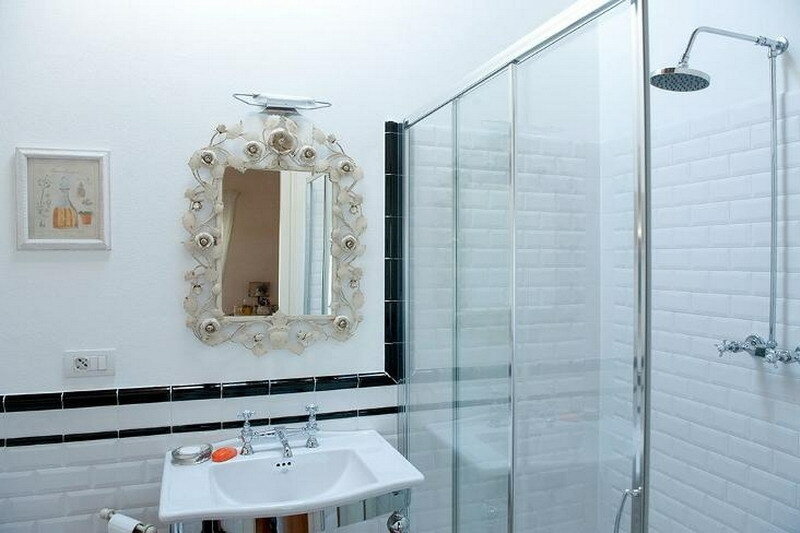 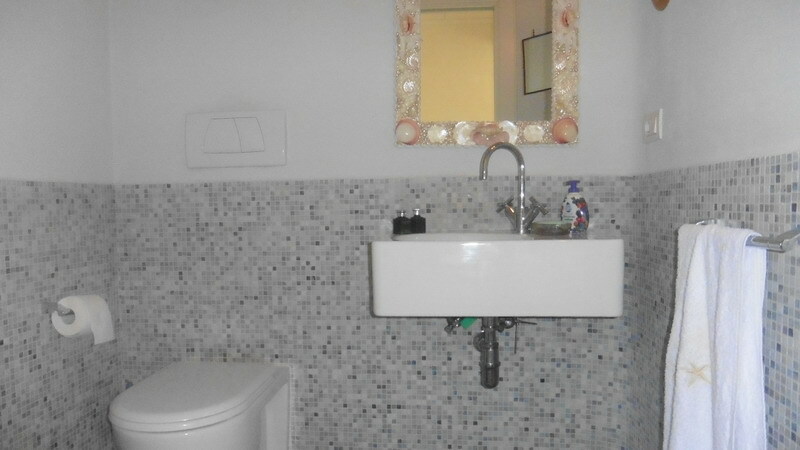 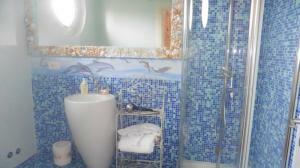 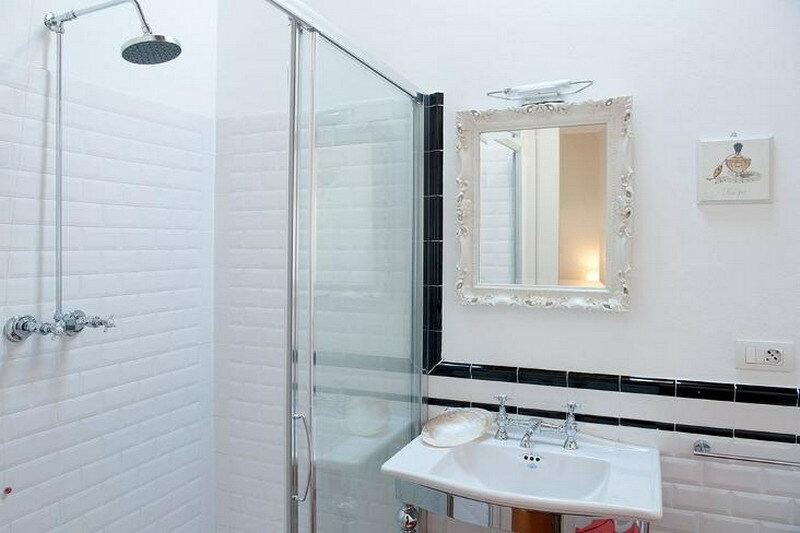 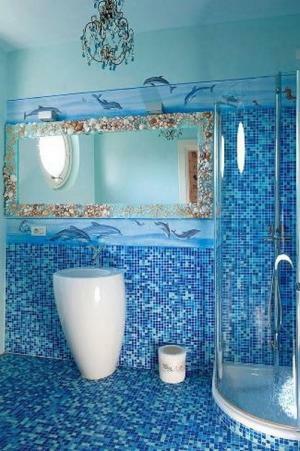 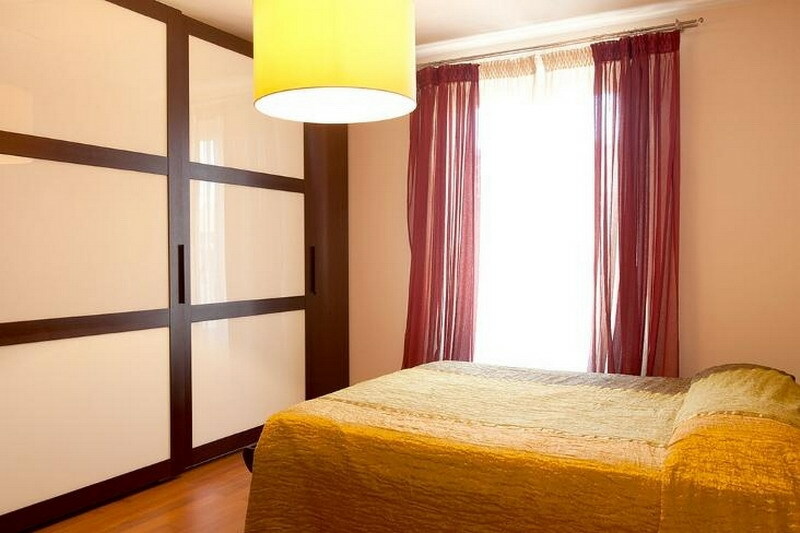 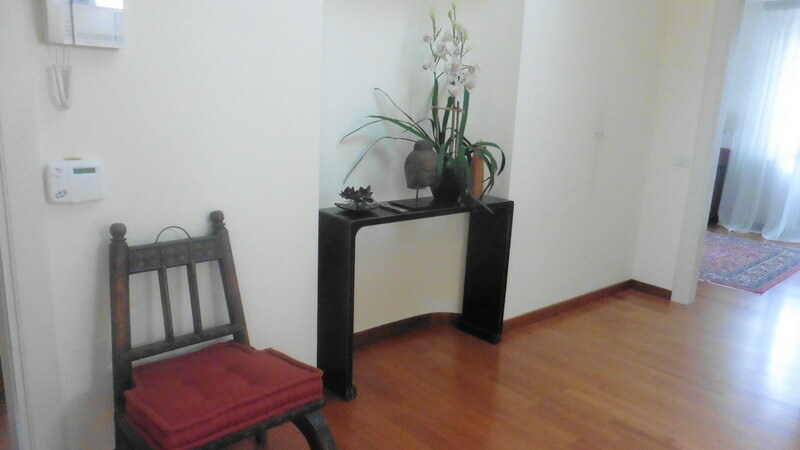 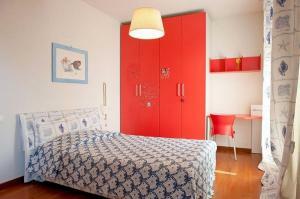 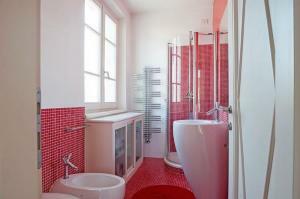 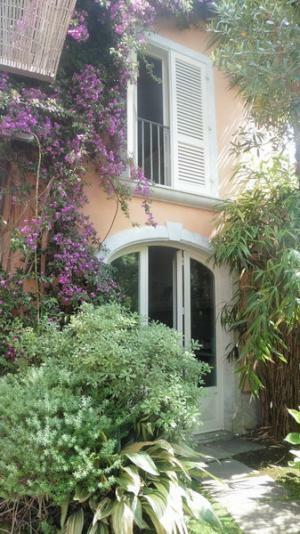 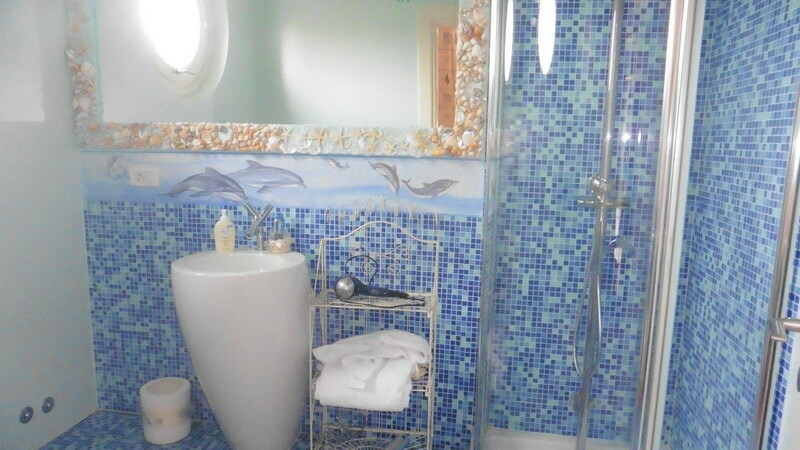 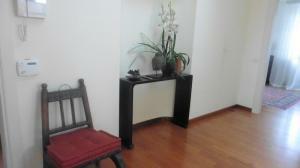 on the first floor four bedrooms each with its own bathroom with shower and terrace which overlooks. 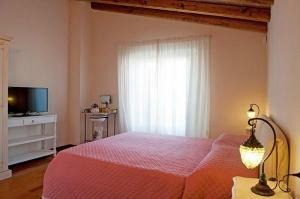 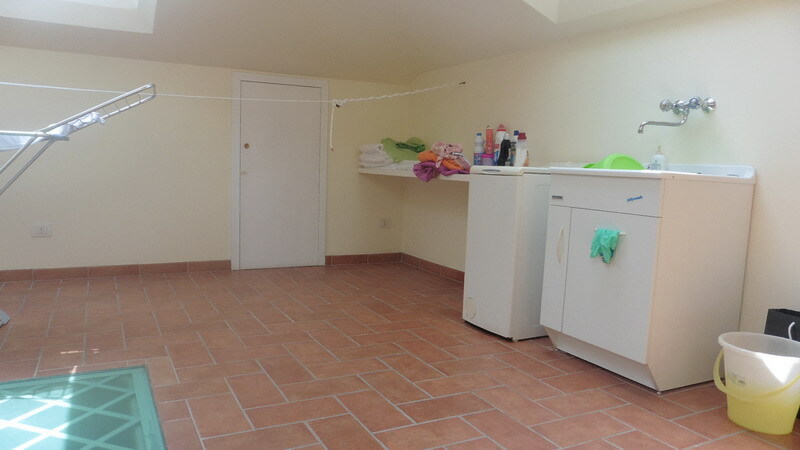 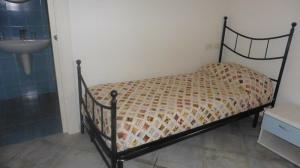 in the attic on the second floor, currently used as a laundry room, we have the opportunity to put a double bed. 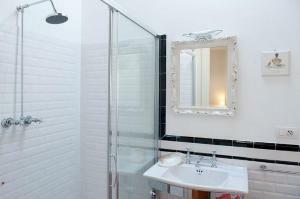 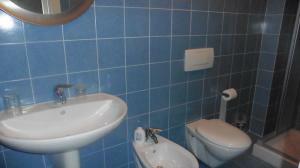 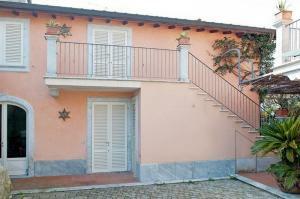 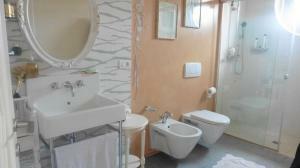 annexe with two double bedrooms and a bathroom.